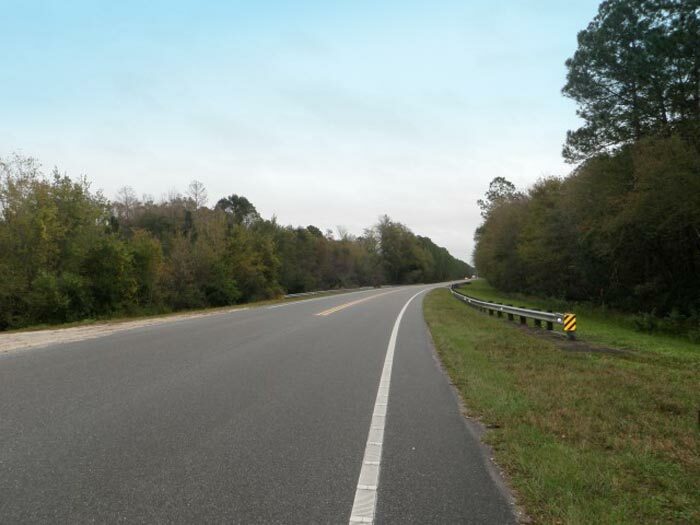 As the prime engineering consultant for this 6.4-mile-long capacity project in Volusia County, KCA will reconstruct a two-lane roadway to a four-lane divided highway and a 12-foot shared-use path through the Heart Island Conservation Area (HICA). Numerous box culvert cross drains will be extended and four wildlife crossings will be designed. There are eight drainage basins impacted and ponds will be designed for six basins and two will discharge directly into forested areas. Five floodplain areas are also impacted and require compensation. The project includes extensive coordination with HICA, St. Johns River Water Management District, U.S. Army Corps of Engineers, U.S. Fish and Wildlife Service, and Florida Fish and Wildlife Conservation Commission.